At Essex Primary School we are always keen to showcase our children’s abilities in drama and music. Recently, parents and children were invited to watch a very special Y3 assembly based upon famous children’s author Roald Dahl. Each class had been working on a different Dahl book. Class 3C acted out excerpts from Dahl’s book The Twits. In this story, a spiteful husband and wife play nasty jokes on each other. The audience was amazed by the brilliant comic timing in these gruesome scenes. 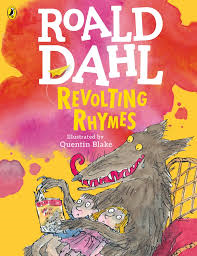 Class 3F performed Little Red Riding Hood and the Wolf (from Dahl’s Revolting Rhymes). This poem gives a darkly humorous version of the story, in which Red is more than a match for the wolf and ends up wearing him as a fur coat! Children gleefully acted out all the parts for the fascinated audience. Of course, no assembly is complete without singing, but this class took it to another level by performing a rap version of the poem! 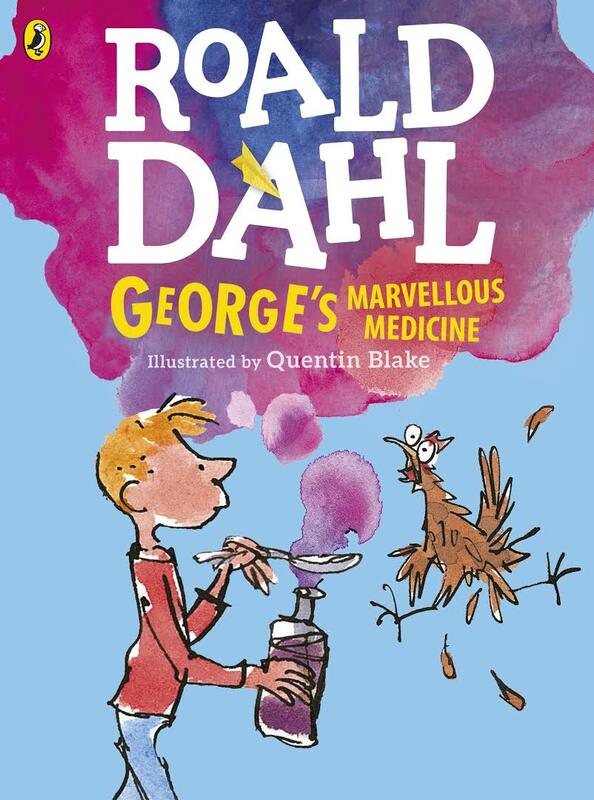 Class 3P then treated us to a dramatic extract from George’s Marvellous Medicine. As young George conspired against his unpleasant grandmother, the children helped him create the magic potion that will alter her forever. Finally, class 3N delivered a number of finely acted scenes from Fantastic Mister Fox. In this book, a cunning fox outwits three cruel farmers in order to steal food for his family. With huge applause and appreciative cheering, the audience thanked Year Three for working so hard on a performance that was informative, musical, and hilariously funny!